How can I fix Windows 10 update error 0x80004005? Home » Fix » How can I fix Windows 10 update error 0x80004005? Besides the obvious UI changes, the novelty with the largest impact on the Windows 10 overall experience must be the Windows Update. If we disregard the fact that the updates are forced, this is still a positive change, nonetheless. At least, on paper. The negative side effect: more than a few update errors that seem to bother users from 2015 till today. One of those goes by the error code 0x80004005 and it prevents users from updating. In order to provide you with the final resolution of the problem, we enlisted the best-suited workarounds. In case you’re stuck with this error in Windows 10, check the possible solutions below. First things first. Let’s give a shot to a basic system tool before we move to more difficult troubleshooting steps. Windows 10 Creators Update brought the unified Troubleshoot menu with a variety of troubleshooting tools. This list, of course, contains a Windows Update Troubleshooter. If we take into consideration how much problems mandatory updates caused in Windows 10, this tool is a basic need. Open Troubleshoot from the left pane. 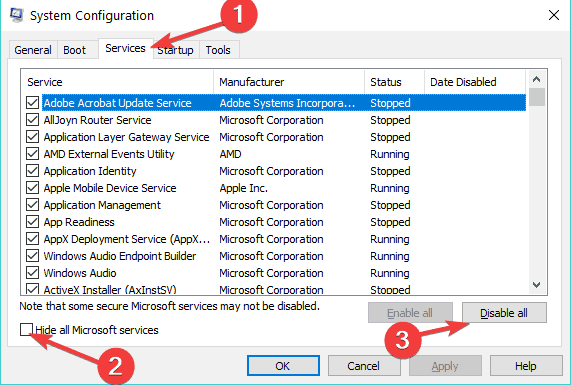 Select Windows Update and click on Run the troubleshooter. Follow the instructions until the procedure ends. In case this solution fell short, we’ll probably need to get the big guns into play. Continue with the further steps. The System File Checker or SFC is a built-in tool run through the elevated command prompt. Its main purpose is to check the integrity of the system files and, if needed, repair them. Occasionally, due to virus or misuse, update-related system files can get corrupted or incomplete. That will, consequently, cause the problems with the further updates, and inflict the error like the one we’re addressing today. That’s where the SFC comes in handy and that’s why it’s an essential troubleshooting tool. In the Windows Search bar, type cmd. Right-click the Command Prompt and run it as an administrator. The scanning procedure should last approximately 15 minutes. 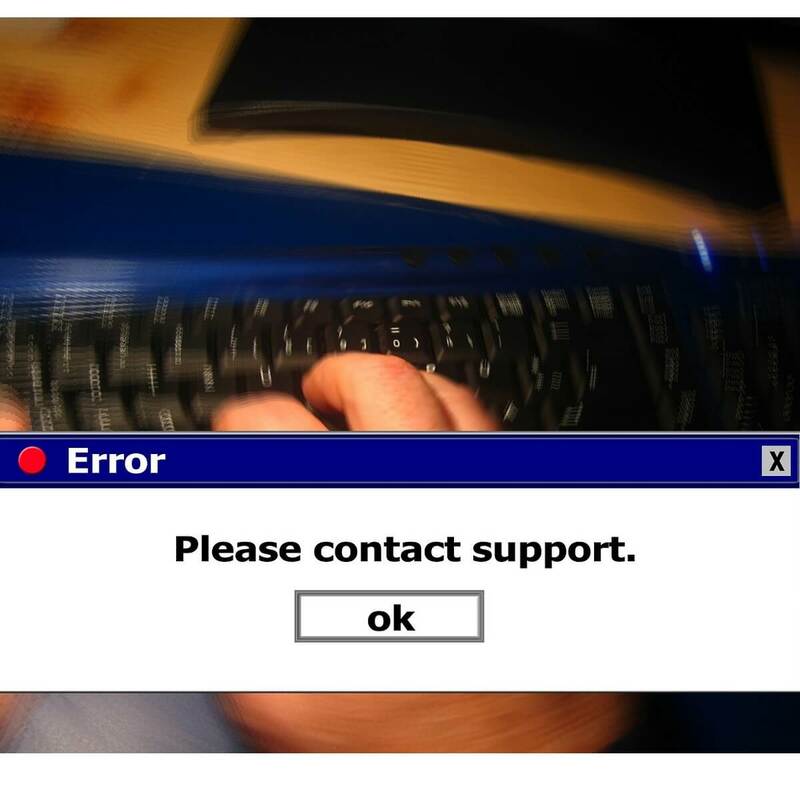 Still, if the tool hasn’t located any system errors and the problem is persistent, try the remaining solutions. 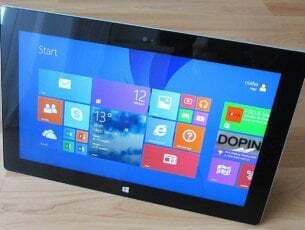 Update Services are, as the name itself suggest, the services in charge of the everything that even moderately relates to updating in Windows 10. Literary everything. Now, most of the time they’ll work as intended in the background, but (and there’s always ‘but’ with Windows 10 updates lately) they’ll start misbehaving occasionally. So, what you’ll need to do is restart them completely. In addition, we advise you to delete or rename the folder where the installations for recently downloaded updates are stored. Once you’ve done that, the system will automatically create a brand new folder and start the downloading from a scratch. 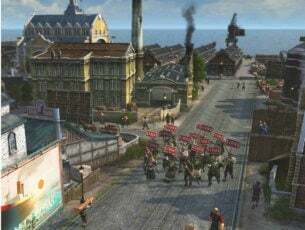 Now, both of these actions can be done manually, through the standard system interface. Or you can do it with a little help of Command Prompt and a few precise commands. We’ll show you the latter way because it’s much faster, but please do pay attention or things can suddenly go south. And we certainly don’t want that. After that, check for updates again. Bad drivers are also known instigator of the concerning error. Namely, it’s not unusual for an essential driver to create a stall within the updating procedure. Meaning, you might pass with the lack of a proper peripheral driver, but not the GPU or sound driver. Without those, the Update service will constantly look for the fitting drivers and that will, eventually, result in a never-ending loop and error. Press Windows key + X to open the Power User menu. 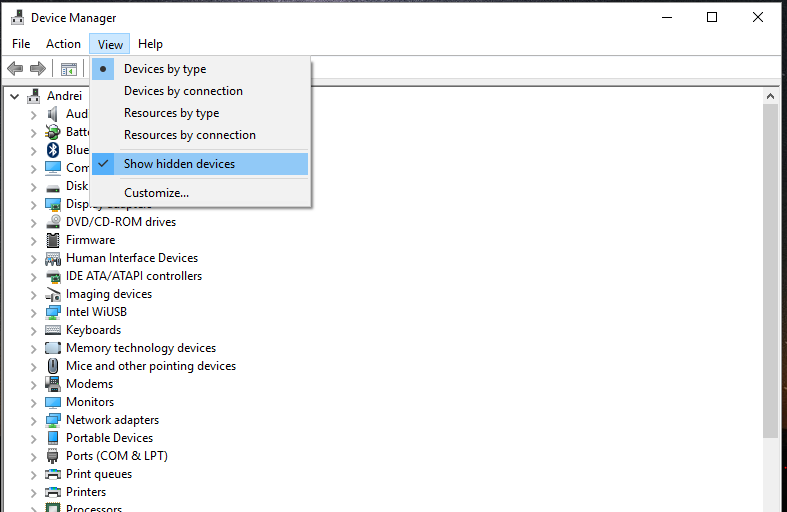 Choose Device Manager from the list. Look for the yellow exclamation point. Those are the devices without the proper drivers. For lesser devices like a webcam or universal serial bus controllers: right-click on the device and choose Update driver. For GPU and sound devices, navigate to the official OEM’s site and download certified drivers. Once you’ve dealt with the missing drivers, restart your PC and check for updates again. 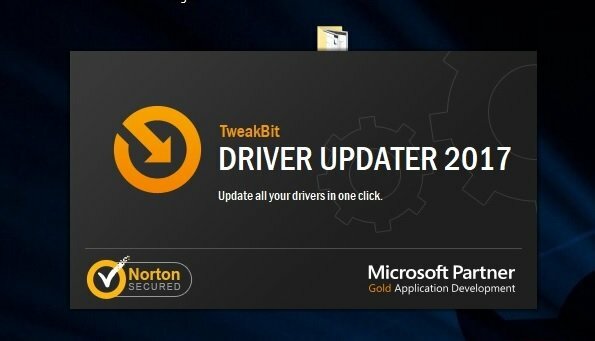 In order to prevent PC damage by installing the wrong driver versions, we suggest to do it automatically by using Tweakbit’s Driver Updater tool. 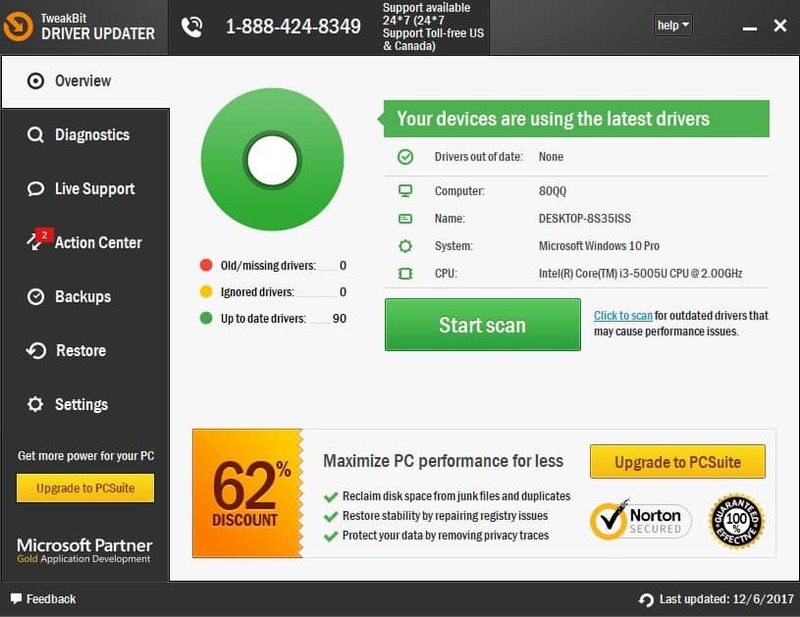 This tool is approved by Microsoft and Norton Antivirus. After several tests, our team concluded that this is the best-automatized solution. Here is a quick guide how to do it. This should hopefully resolve the error at hand. However, if you’re still seeing the same update error that carries the ”0x80004005” code, take into the consideration the final 2 steps. As we already stated, renewed Windows 10 Update features caused a lot of problems and critical errors. Some of them are minor difficulties, while others can render the whole system completely unusable. Either way, it’ll eventually make your life unpleasant, to say the least. 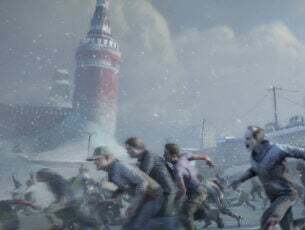 On the other hand, there’s more than one way to access and download the available updates, and that’s where you might find the resolution for the update error we’re addressing today. 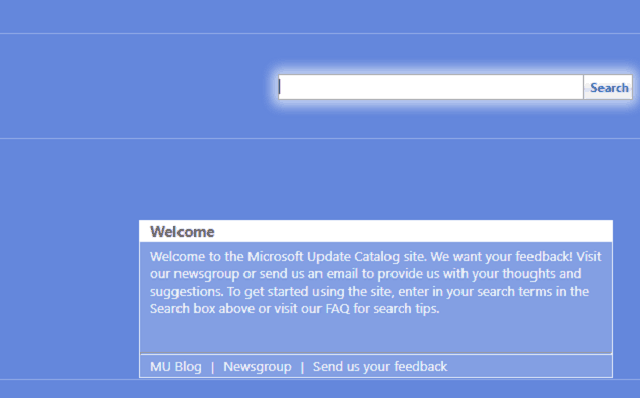 All major updates, cumulative updates, or small security patches are preserved in the Microsoft Update Catalog. 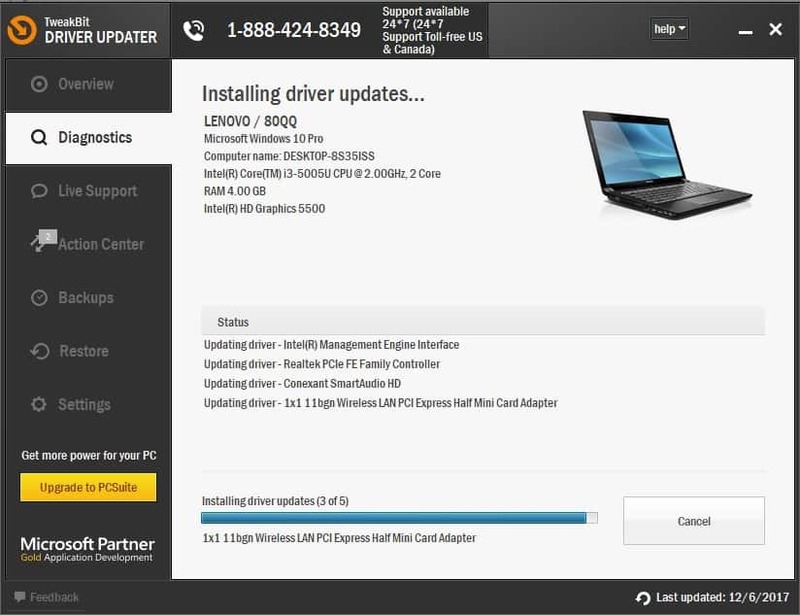 From there, you can download and install updates just like any other third-party program. You can easily resolve the problem by removing the stall created by one problematic update file. Copy the name of the troubled update file. Go to Microsoft Catalogue here. Paste the name in the dedicated search box. Download the file. Make sure that it responds to your system architecture (x86 or x64). Check for additional updates to look for changes. Finally, if none of the previous steps worked for you, there stands the clean reinstallation as your last resort. . Especially if you upgraded to Windows 10 rather than performed a clean install. Read all you need to know about the detailed explanation of the reinstallation procedure. Therefore, make sure to check it out if you’re not sure how to do it on your own. 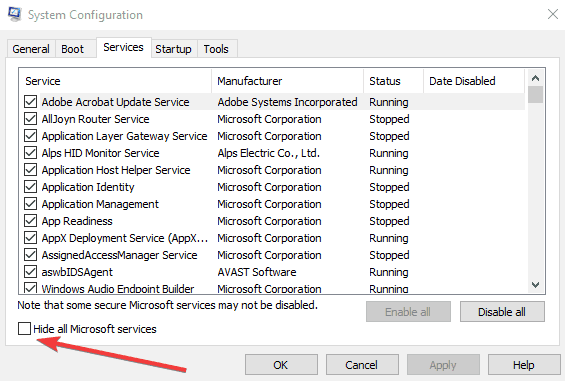 Go to System Configuration > click on the Services tab > check the Hide all Microsoft services check box > click Disable all. Go to the Startup tab > Open Task Manager. You can now close Task Manager > restart the computer. With this, we can conclude the list. In case you have any questions or alternative solutions regarding the update error ”0x80004005”, make sure to share them with us. You can do that in the comments section below. Editor’s Note: This post was originally published in September 2017 and has been since updated for freshness, and accuracy.